The perfect guard companion as you keep watch, the sheer strength of the Sentry Baton provides you with an impact weapon that’s a statement in intermediate force. Built for durability and retention, this baton is easy to handle in all weather conditions, with a 60 durometer Santoprene handle that supplies serious grip. 4130 steel shafts and a black nickel finish complement the distinctive strike force grip of this baton, which also has an aluminum cap and aluminum base retaining clip. Expert design and protracted length give you the leverage you need for locks and holds. 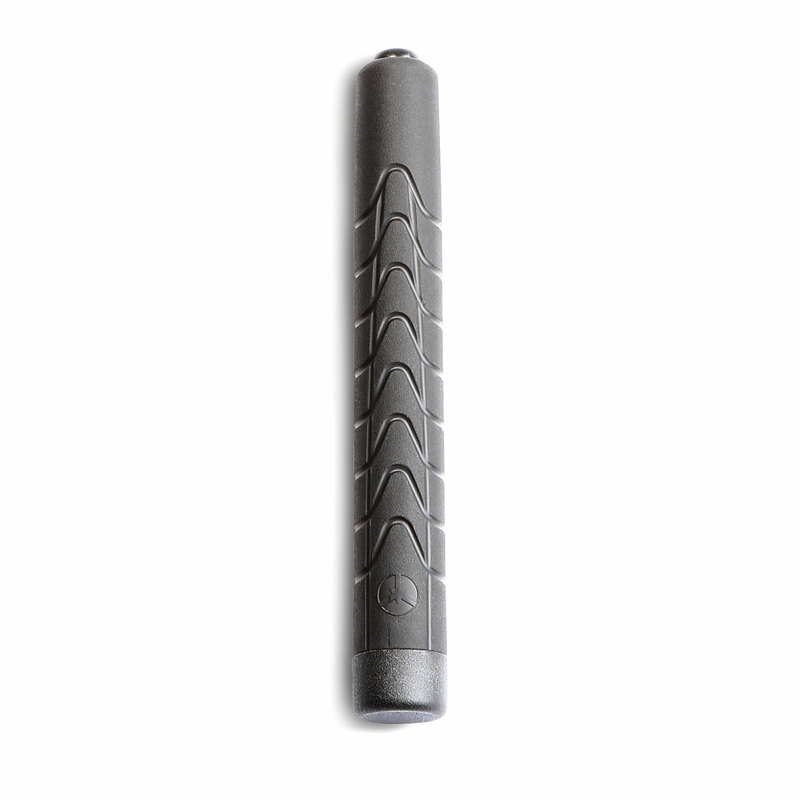 Function of the Sentry Series is identical to that of the ASP 4140 Friction Loc Batons, and the design accepts all ASP accessory caps and attachments. ASP is the self-defense solution.